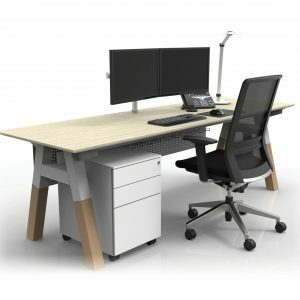 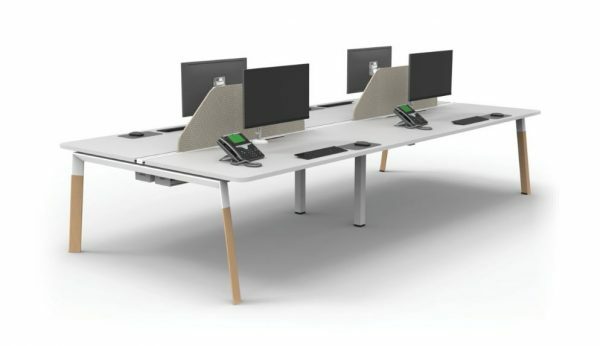 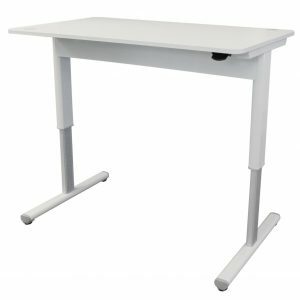 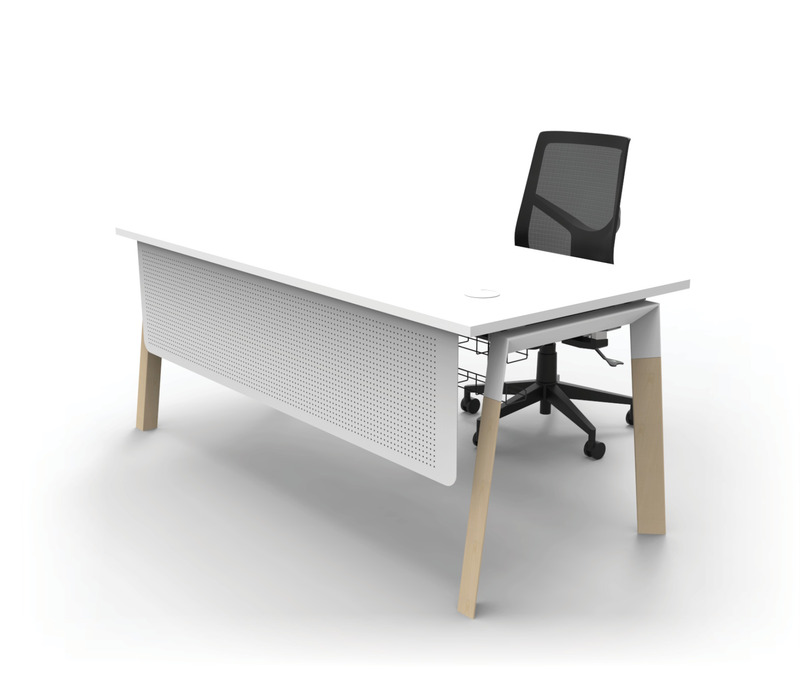 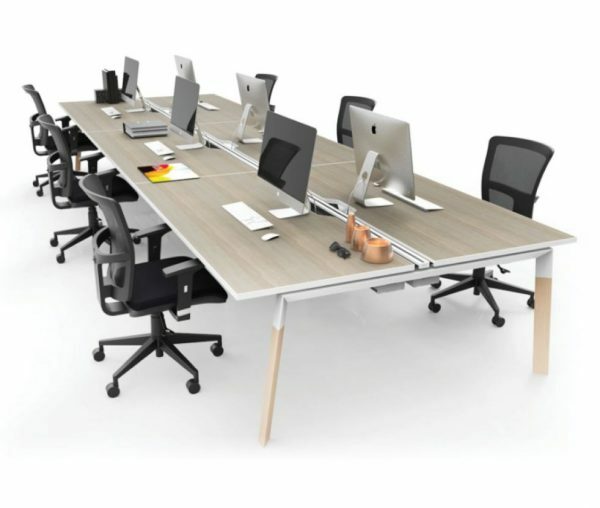 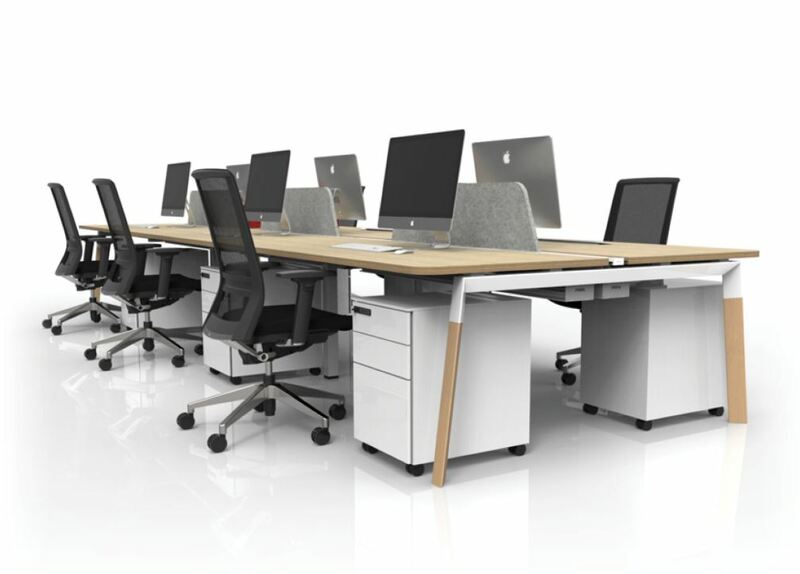 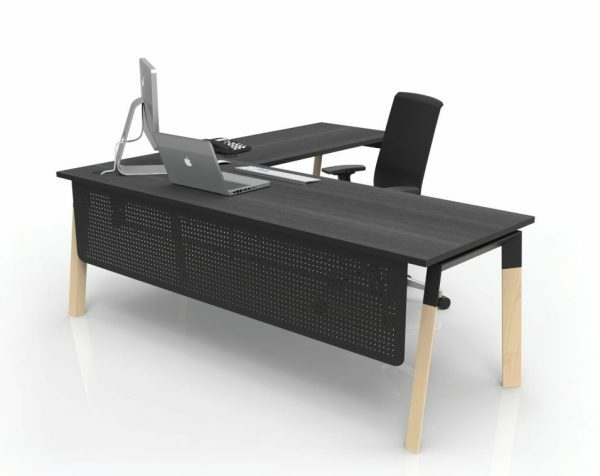 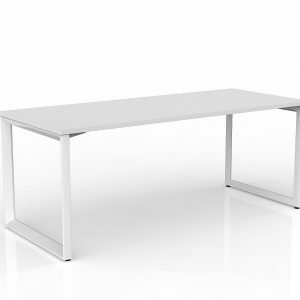 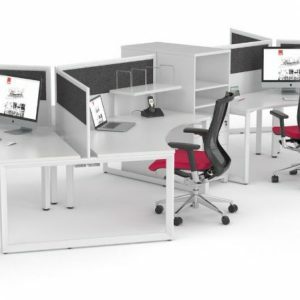 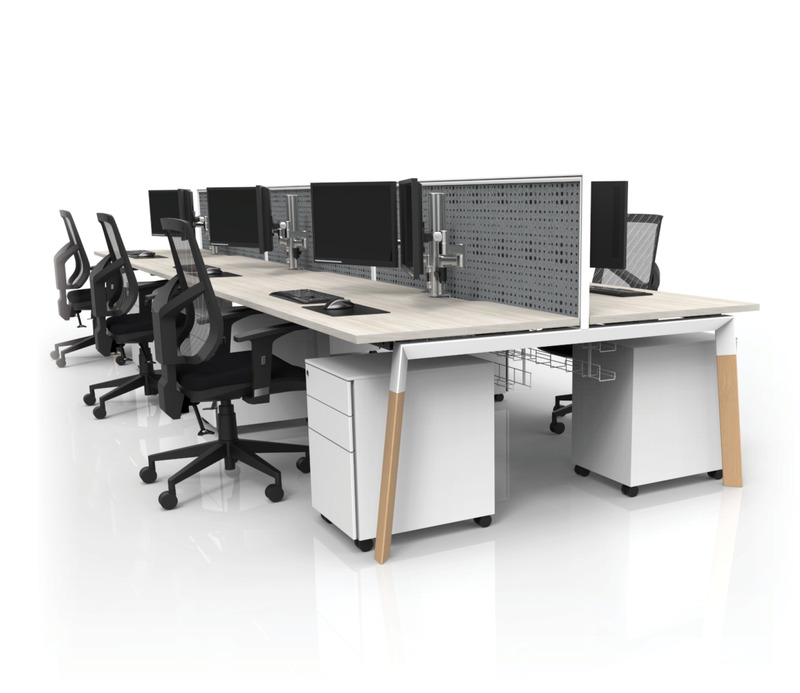 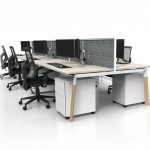 The Eclipse workstation line is a stylish, minimalist leg design featuring natural timber finish with a white top. 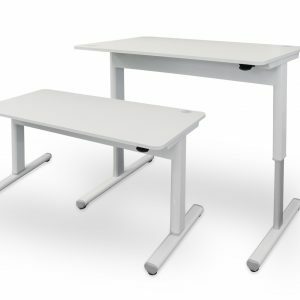 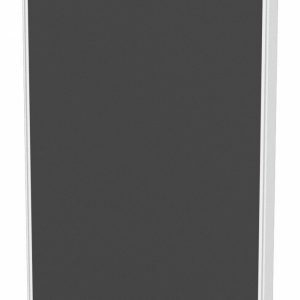 This classic frame is compatible with multiple configurations and designs, including 90 degree, back-to-back and one-sided configurations, and is compatible with screens, accessories, and data and cable management. 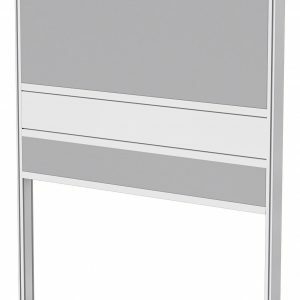 The Eclipse leg is available with many variations and options. Please contact us to arrange a quote for a workstation that fits your office space, at sales@directergo.com.au, or 02 8437 5400.